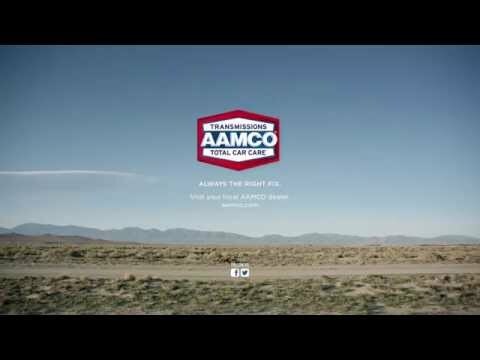 AAMCO Franchise, the world’s largest transmission specialists and leader in total car care, announced today its new Bristol, Pennsylvania location will host a grand opening celebration on Saturday, June 18 from 11 a.m. to 2 p.m. at 2520 Durham Road. The celebration will include an on-site appearance and music from one of Philadelphia’s top-rated radio stations, refreshments, various prize giveaways and bounce house for kids. In addition, the grand opening will feature a ribbon cutting ceremony and the unveiling of a dedicated parking spot for wounded warriors. The owners, Sam and Sherri Underland, relocated their AAMCO franchise on Bristol-Emilie Road to a new, larger service center, which features 10 bays, including two quick lube bays. The location will serve customers from 8 a.m. – 5:30 p.m. Monday through Friday, and 8 a.m. – 1 p.m. on Saturday. Additional Sunday and evening hours will be added in the coming months.